If you constantly find yourself having to turn up the television volume louder than others, or strain to hear people during a regular conversation, it could be time to schedule a hearing evaluation with an audiologist. At Audiology Innovations in Canada, we’ve helped hundreds of people find hearing loss solutions through customized hearing aids. When you visit an experienced audiologist, they’ll take the time to properly evaluate your hearing health to determine your need for hearing aids. Hearing aids are used to help amplify sound to a volume that is comfortably audible for you. They can also help improve your ability to understand speech and distinguish words, so you’re not constantly guessing the words you hear during a conversation. Hearing aids also help reduce distracting background noises, so you’ll be able to hear past nearby conversations without straining to hear friends and family. If you struggle to maintain a normal conversation and it always sounds like people are mumbling when they talk, contact a professional audiologist right away. There’s a good chance you may be experiencing hearing loss in higher pitches, making speech less clear and more difficult to understand. Most people that suffer from hearing loss have difficulty understanding speech when they are unable to see a person’s mouth move. If you find yourself saying “what?” often, or ask others to repeat themselves several times a day, you may be suffering from hearing loss. Did you know that hearing loss becomes more common as we age? According to various acclaimed studies, 33% of people age 65 and older have disabling hearing loss symptoms that greatly affect their quality of life. If you’re over the age of 65 and can’t recall the last time you had your hearing checked, contact a hearing loss expert to schedule a hearing loss evaluation. If you’re friends and family members start to recognize symptoms of hearing loss in you before you do, schedule an appointment with a trusted audiologist. While you may feel offended or hurt by their recommendation of visiting a hearing loss specialist at first, it’s important to understand that they have your best interest in mind. If you’re looking for an experienced audiologist in Calgary, contact Audiology Innovations today. 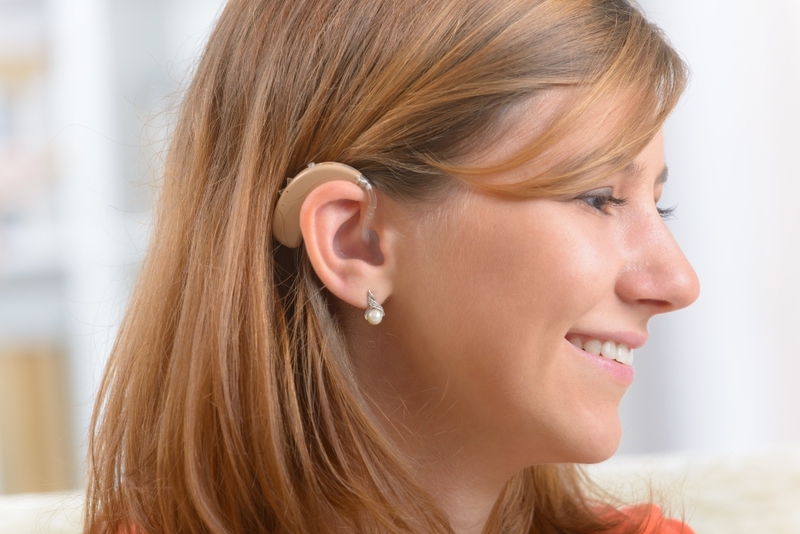 We offer complete hearing evaluations, hearing aids and assistive devices for those suffering from hearing loss.